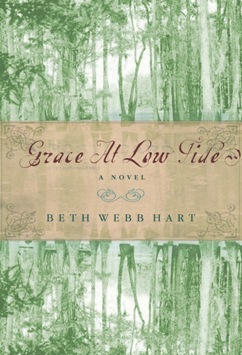 From debut author Beth Webb Hart comes a coming-of-age tale about God’s terrifying, befuddling grace. 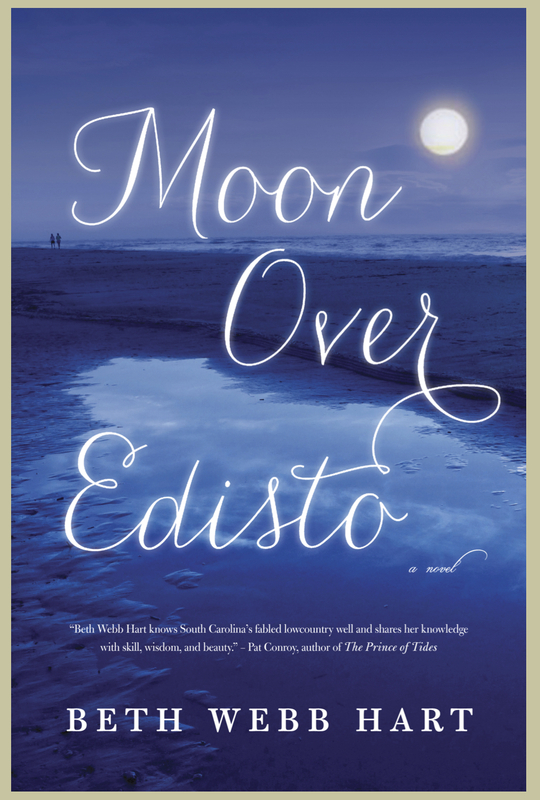 When a business venture goes sour, Charleston blue-bloods Billy and Dee DeLoach uproot their family and move into the caretaker’s cottage on what was once the family plantation estate on Edisto Island. And while the rest of her family falls to pieces, teenaged DeVeaux sustains them through her reluctant help and her stubborn hope. Told in DeVeaux’s wry, observant voice, Grace at Low Tide chronicles the adjustments, tensions, and tragedy that ultimately force the family to see God’s grace in the raw and untouched beauty of the lowcountry island. 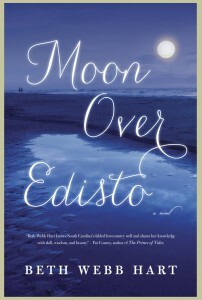 A haunting tale of stumbling faith, hard-won hope, white-knuckled love and a mysterious mercy.